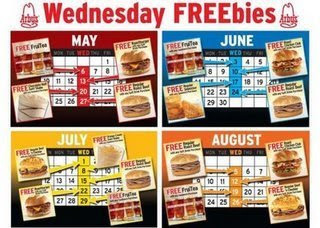 Tomorrow is the last day of Arby's Wednesday Freebies! I hope that you have been able to snag a few this summer. 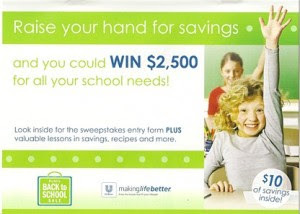 I know my husband and I have enjoyed a few of the freebies! :) If you go tomorow, be sure to thank your local Arby's for offering this so hopefully we will see them do this again in the future. Tomorrow, August 19th is Free FruiTea with any sandwich purchase. 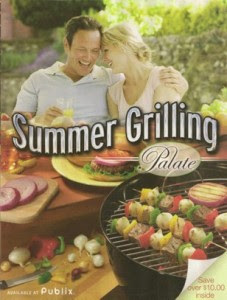 Here's a great deal that was on Publix's website. 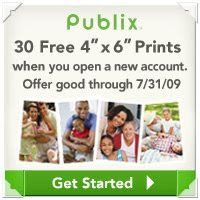 Sign up for a free online photo account at Publix.com and you can get 30 free 4 x 6 prints and a free 11 x 14 poster! 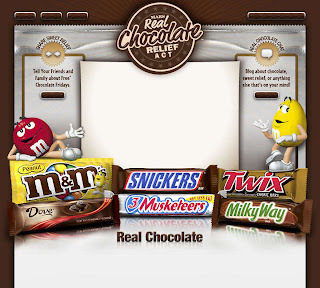 Go here to create an account now.